There’s a saying that you could tell people’s personalities based on the types of drink they enjoy. 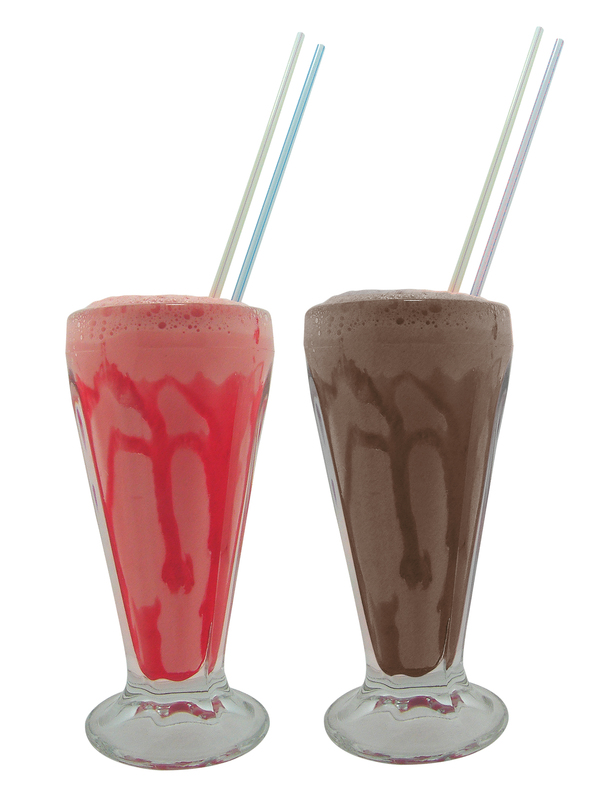 A person who likes a chocolaty beverage, for example, could be described as sweet and indulgent, while someone who likes fruity drinks could be described as carefree and fun. Pastry Chef Mariah Swan of Los Angeles-based BLD & Grace Restaurants says the same could be said for those who enjoy milkshakes. Just in time for summer parties and socials, Swan and BLD have partnered with the California Milk Processor Board (CMPB), the creator of GOT MILK? to share delicious, decadent and whimsical milkshake recipes for treat-lovers to enjoy during the hot days of the season. To also catch the favorite milkshake recipes of various political, entertainment and sports personalities that include San Francisco Mayor Gavin Newsom, Sacramento Mayor Kevin Johnson, Los Angeles City Council President Eric Garcetti, High School Musical and Dancing with the Stars Personality Monique Coleman and San Diego Padre slugger Adrian Gonzalez, please log on to www.gotmilk.com/recipes.